Some spas are deeper than others. 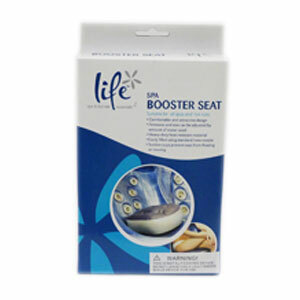 If you have a favorite seat but need an extra boost simply get a booster seat and fill with water for instant elevation. The second option available in our Booster Seat range. 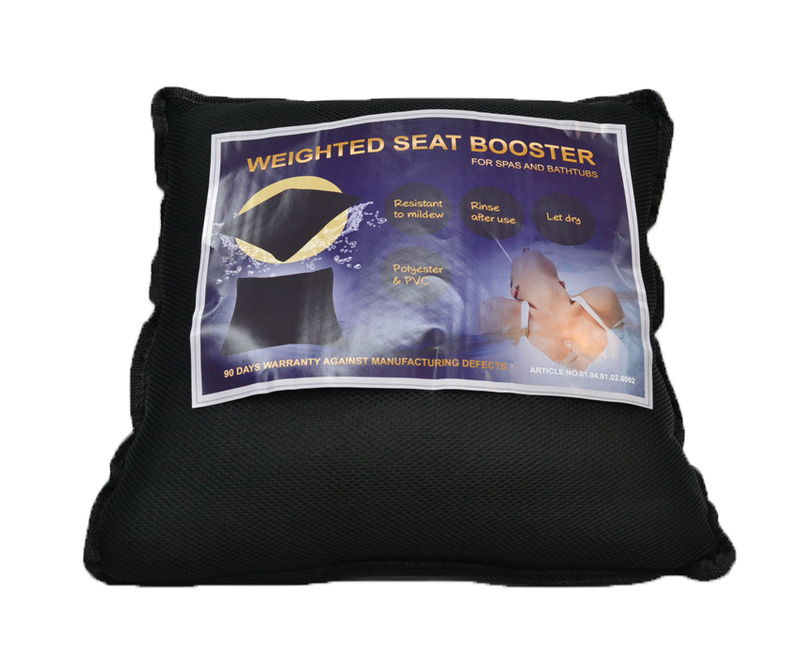 The Volcanic Rock Booster Seat is made from material for a comfortable finish which is filled with rocks. Perfect for deeper spas where you need some extra height.